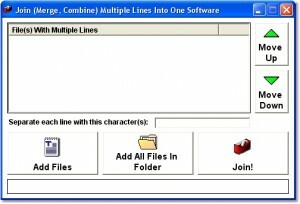 Split large binary or text files into smaller ones. 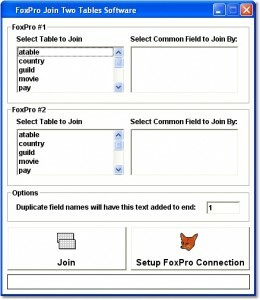 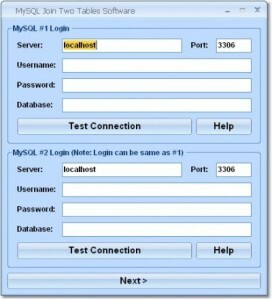 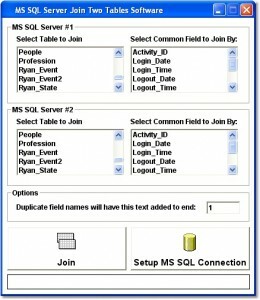 MySQL Join Two Tables Software is an appication that join, combine, merge 2 MySQL tables. 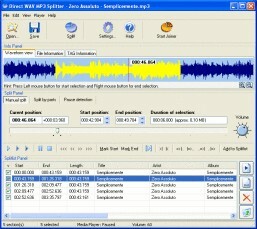 Allows you to combine WAV, MP3 and WMA into one file. 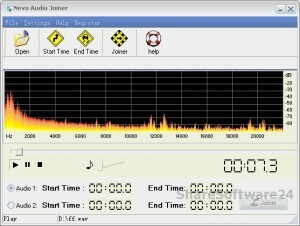 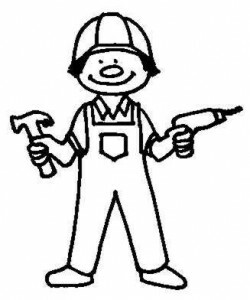 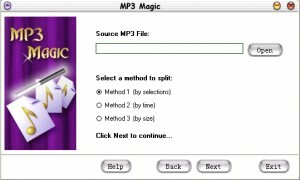 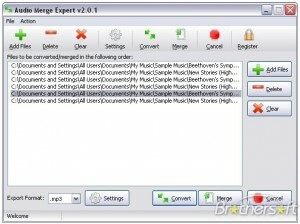 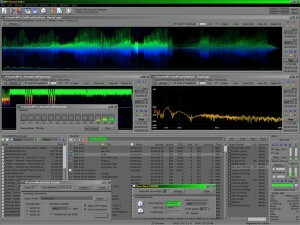 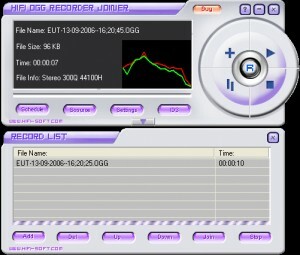 A powerful application used for cutting and joining MP3 files. 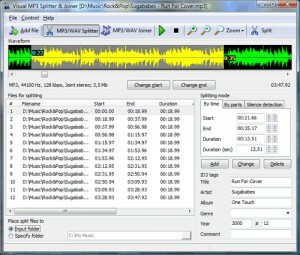 With this application you can record high quality sound and save it as an ogg file. 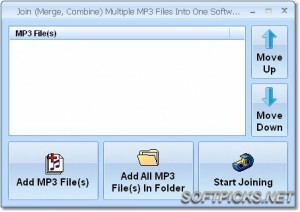 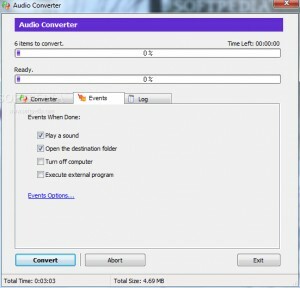 An easy and fast tool that merges MP3 files. 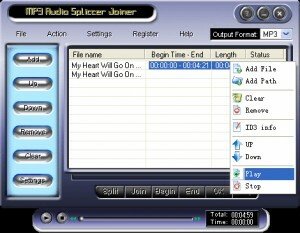 Visualy cut and join mp3s on a 3D sample display. 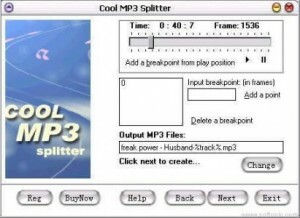 Grab Audio CD tracks to MP3. 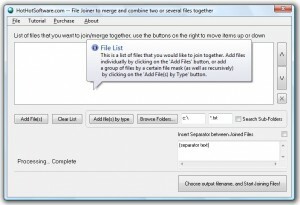 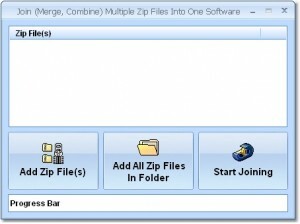 Join, combine and merge many files of WAV files. 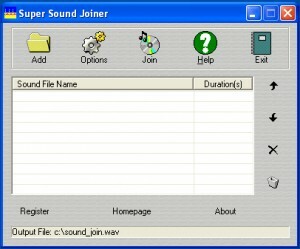 Join, combine and merge WMA and more audio files. 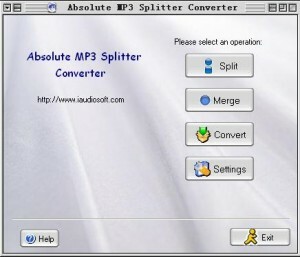 A strong audio converting and merging program.